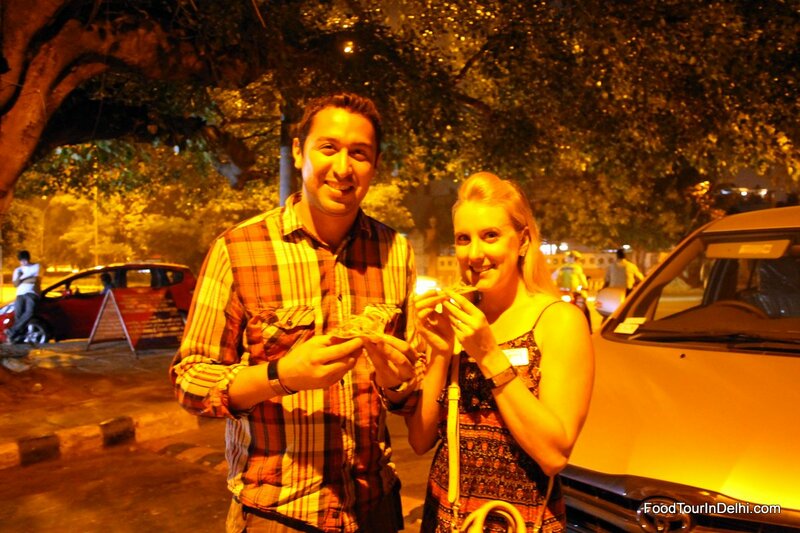 We started this food tour late evening by starting in Old Delhi, then visiting a few places in New Delhi including Hauz Khaas, Connaught Place and Chanakyapuri. If you have a single day in Delhi – even a half day! -and do nothing else, TAKE THIS TOUR. 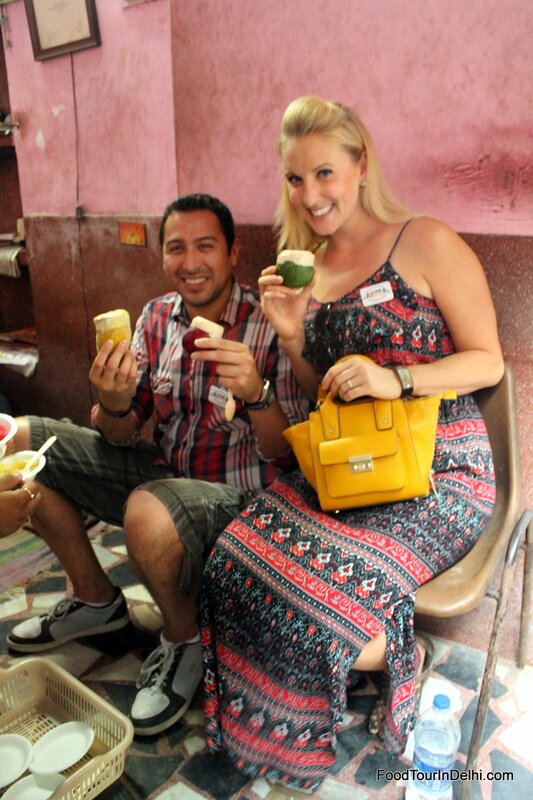 As an Indian food enthusiast and adventurous traveler, the Indian Food Tour in Delhi was one of the most enjoyable travel experiences of my entire life. 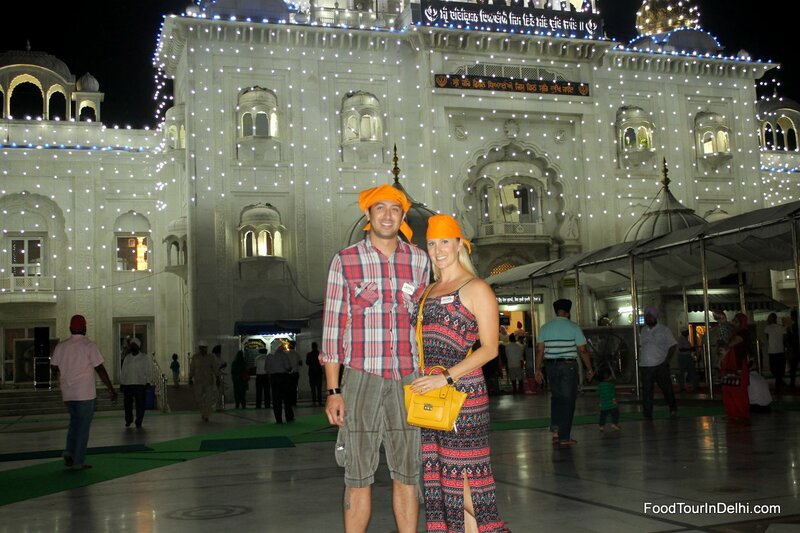 Rajeev and Jaidev were professional, communicative, humorous, friendly, and protective – all the qualities you’d want in tour guides and food experts, especially in a country where street food and culture can be intimidating. You truly cannot miss this one-of-a-kind experience – Rajeev tailors everything to YOUR tastes, YOUR preferences and YOUR timeline, meaning the tour can be as short as 5 hours and as long as…all night! 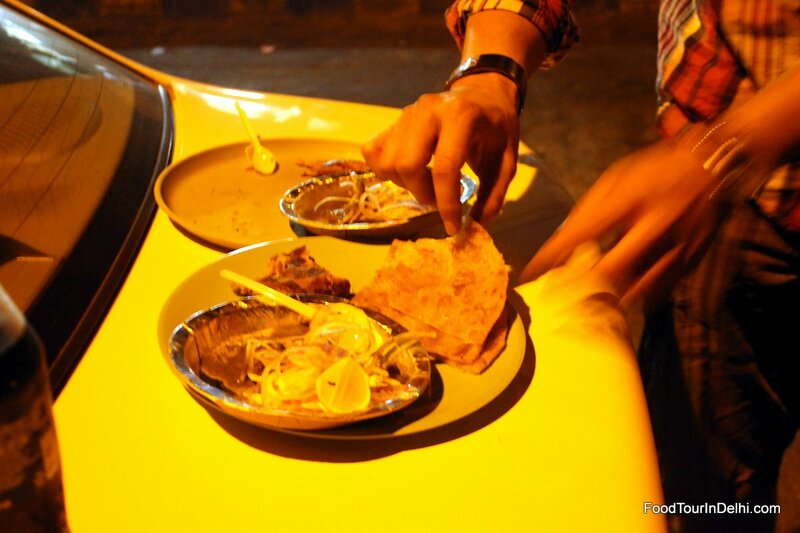 You will be able to taste foods you would never try on your own and learn the food and cultural histories of everything you eat – Rajeev is a born-and-bred Delhi food expert, and it shows. If ever we return to Delhi, the first call we’ll make is to Rajeev for a “redux.” Cannot miss!